From a national security perspective, Putin’s claims of hypersonic weapons should not be underestimated but should be analyzed in an attempt to parse fact from fiction. 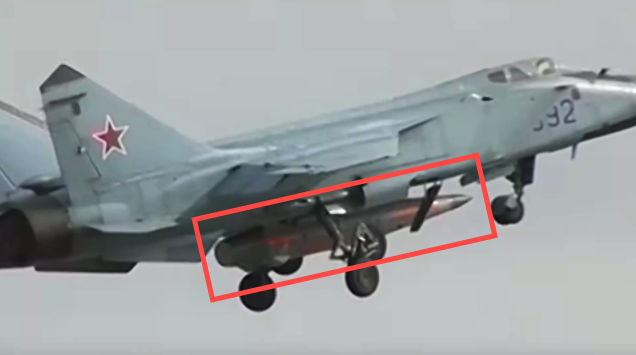 The team of analysts at The Drive precisely did that, and made several conclusions: In particular, one of the weapons Putin mentioned in his speech was an air-launched hypersonic anti-ship missile launched from a Mikoyan MiG-31 Foxhound. Upon closer examination, the Drive team found the hypersonic weapon closely resembles the Iskander short-range ballistic missile. 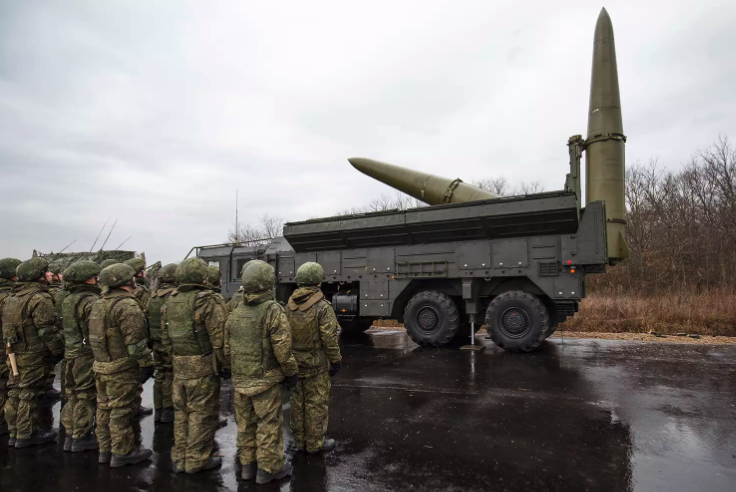 The modern Iskander missile platform, currently deployed by the Russian military, comes in two forms — the Iskander-M short-range tactical ballistic missile and the Iskander-K cruise missile. According to the team, the Iskander-M is not an air-breathing missile, but instead has a solid state rocket fuel propulsion system. "Yet Russia claims its new hypersonic missile has a flight profile like that of a cruise missile." The team then asks this question: is this missile actually an air-launched ballistic missile system? The War Zone analysts summarize their findings and conclude: Putin’s air-launched hypersonic missile is nothing more than a modified Iskander missile. 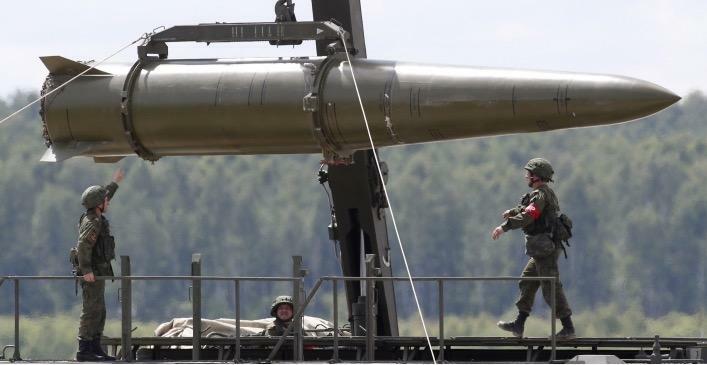 Nevertheless, Putin has leveraged existing assets turning the Iskander missile into a super missile, which should not be discounted in the national security community. An air-launched ballistic missile is a relevant capability that dramatically expends the reach (by roughly four times), deployability, and flexibility over existing Iskander missiles. But if this missile does indeed have anti-ship capabilities, that’s a huge leap in capability for Russia’s already incredibly dense anti-ship missile arsenal. According to Putin, the system is somewhat mature and has already been deployed on experimental duty to airfields in Russia’s expansive Southern Military District. This development will likely only increase calls for broader, more layered ballistic missile defense, not to mention the fielding of new targeting new sensors, and the distributing of some “shooter” roles to airborne systems. This includes those armed with directed energy weapons (lasers) and even very-long-range air-to-air missiles. The high probability that Russia has adapted their staple tactical ballistic missile system into an air-launched variant with expanded targeting capability is also a reminder that Moscow can make big and even credible capability claims by leveraging and adapting assets that they have already invested in heavily. Putin’s superweapons are still in the research and testing phase, with unknown timelines of deployment. Still, last week, the Russian president's circus act rattled America’s military-industrial complex. We know that because immediately after Putin’s speech, the DARPA Director called for a press conference demanding more funding for his hypersonic programs to counter Russia. Unfortunately, Cold War 2.0 has already started and will likely be underway for quite some time. At least now we are beginning to get the picture of the war machines that will be fighting the next world war: hypersonic weapons, fifth-generation stealth fighters, artificial intelligence, robotic vehicles, energy weapons, and of course low yield nuclear weapons.